Get ready to put your 'Hands Up' and dance to Merk & Kremont's hot new song with DNCE. Merk & Kremont have teamed up with DNCE for their new single, 'Hands Up'. The Italian producers just released the audio for the song a few days ago, and it will make you feel like you need to hit the dance floor pronto. "I throw my hands up/ I’ve already made my mind up/ Never get down on my luck," DNCE's lead singer Joe Jonas sings on the chorus. The song is about ending an unhappy relationship. The catchy tune is sure to follow in the footsteps of the producer duo's smash hit, 'Sad Story', which has been streamed more than 10-million times on Spotify. 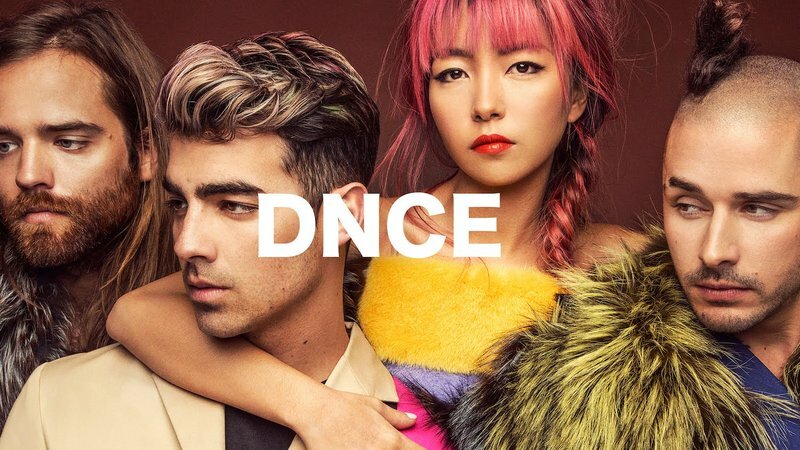 DNCE also has a global hit on their hands. The band's single, 'Dance', is currently at number one on the Chamberlains Top 20.